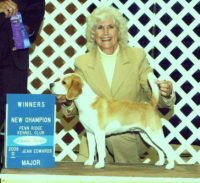 Danter is a small show kennel in Clovis, California. 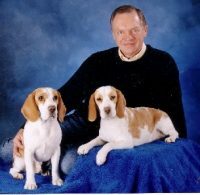 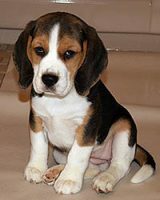 Beagles are our hobby, not our business, they are part of our family and the center of our world. 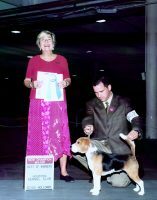 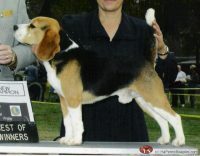 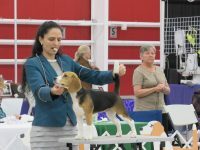 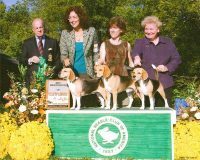 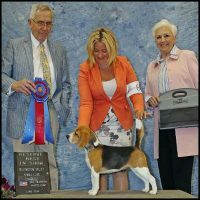 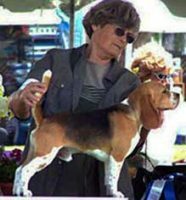 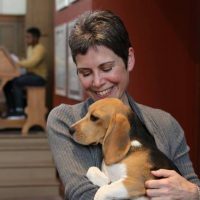 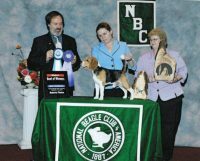 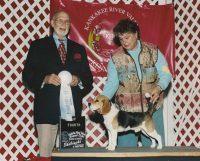 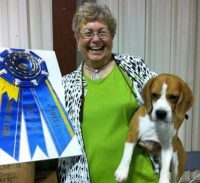 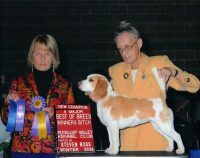 We compete in American Kennel Club conformation events.Our goal is to produce sound beagles of beautiful type, gentle expression, and flawless temperament. 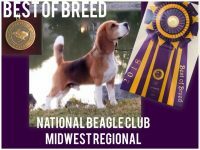 Our commitment is to every dog we breed for its entire lifetime.